I was ten years old when my fingers first scraped across a computer keyboard. It was a faded Apple IIe with a monochrome CRT and a floppy drive. The previous owner had amassed a respectable game collection on 5.25" disks, which my brother and I devoured in our leisure time. In the evening I dabbled in writing simple BASIC programs; text adventure games, mostly. Some of those sessions — okay, a lot of them — lasted all night. The hours spent sitting in front of those luminous pixels set the stage for what would become a lifetime of (over-)using computers for both work and play. While this journey has been thrilling in many ways, it has also taken a toll on me physically. Three decades later, while my fingers aren’t so little, they remain perpetually bound to physical input devices that have changed little in the intervening years. 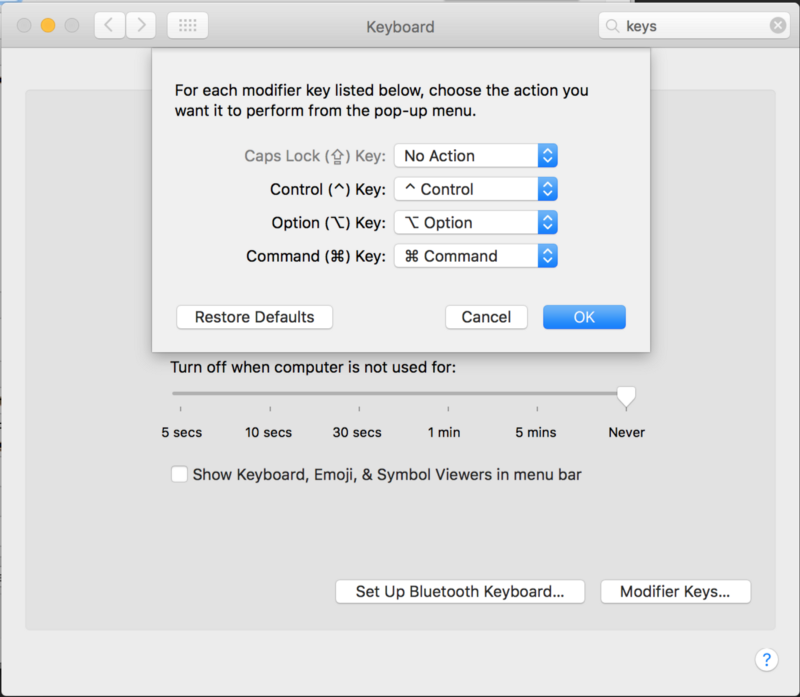 Comparing a modern keyboard to the one on that 1984 Apple machine instills a sense of design stagnation. While the lack of innovation in this space puzzles me, the reasons seem to lie partly in the novelty of computing devices in human society and partly in the complexity of human physiology. We still have a lot to learn about the human body. At the same time, we’re grappling with how we connect with machines and how deep that connection goes. Sadly, human health is not a priority in the workplaces of capitalistic societies; see pre-union Industrial Revolution conditions or contemporary third world sweatshops for extreme examples. Therefore, it’s up to individual workers to experiment with and prioritize healthy work habits. Hopefully, sharing the results of my own trial and error can save others some time and perhaps even prevent longterm injuries. In that spirit, in this entry I’ll be touching on three important concepts of ergonomic health and I’ll also be sharing a specific workstation configuration you can try out yourself. First, don’t spend unbroken consecutive hours with any device. No matter how deep into that dungeon you are or how close you are to fixing that bug, your body requires regular breaks. I tend to practice the “pomodoro technique.” This prescribes that every twenty minutes, you stop what you’re doing, get away from your workstation, and walk around. Do some stretching, breathing. Take in your surroundings. Talk to a colleague or neighbor. Get your body and conscious mind away from the problem at hand. 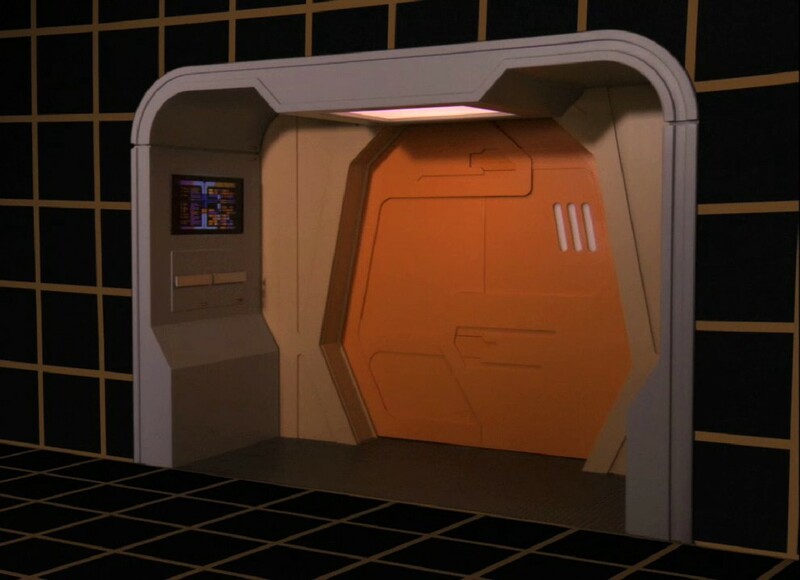 After five or ten minutes, return to your station and resume. This is effective at preventing short term fatigue and long term injury. I find that it also has the tendency to boost my productivity due to the side effects of increased blood flow and mental revitalization, not to mention social/project benefits of brief chats with coworkers. Second, develop good consistent posture. Be mindful of your body and the signals it’s sending. Do your wrists get sore while typing? Do your shoulders or neck feel tense? Are you slouching in your seat or at your standing position? Follow best practices here: keep your spine as straight as possible, keep elbows and knees at ninety degree angles, and use physical reinforcement where you need it. Good posture involves harmony between the user and the hardware. If the equipment you have is not working for you, find products that do. Buy a mouse and keyboard that complements your body type. Position your devices to minimize shoulder, neck, and wrist strain. Additionally, seek out ways to reduce unnecessary repetition in your workflow. Third, vary your positions frequently. 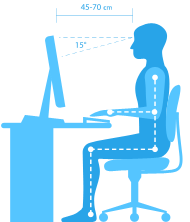 You should have a sitting/standing desk and you should use both positions on a regular basis. My main workstation is a GeekDesk, which provides motorized configuration changes at the touch of a button. As with most products, you get what you pay for and investing in quality office equipment is a must. Consider how many hours you spend at your workstation and how many dollars you generate while using your equipment. Ensuring that your body is well served by good equipment during this time should be a priority. In the interest of providing another option to the weary office worker, in this entry I will demonstrate how you can use common off-the-shelf equipment to build a supine workstation. This will enable you to be productive while lying on your back, a technique I’ve found to be effective in facilitating long, yet comfortable, work sessions. This position provides rest for fatigued neck and shoulders that have been subjected to an extended period of work in the standard sitting and standing positions. I find that in this position, I expend little muscular energy and am able to withstand longer sessions without core fatigue. In this configuration, the user lies on his/her back on a firm mattress. 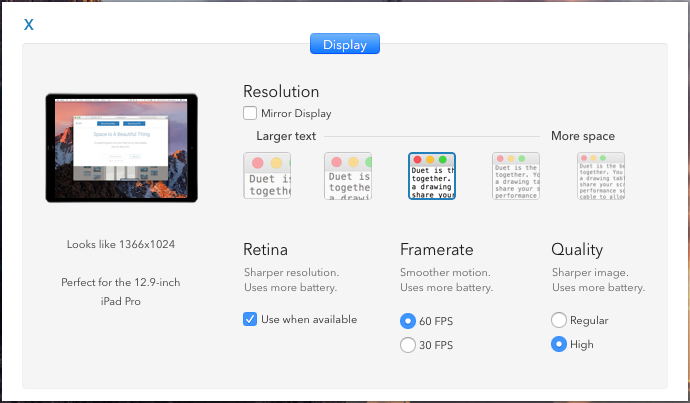 An iPad is positioned approximately fifteen inches directly above the user’s head and presents an extension of the MacBook desktop. A vertical split keyboard and wireless trackpad placed at waist level are used for input. 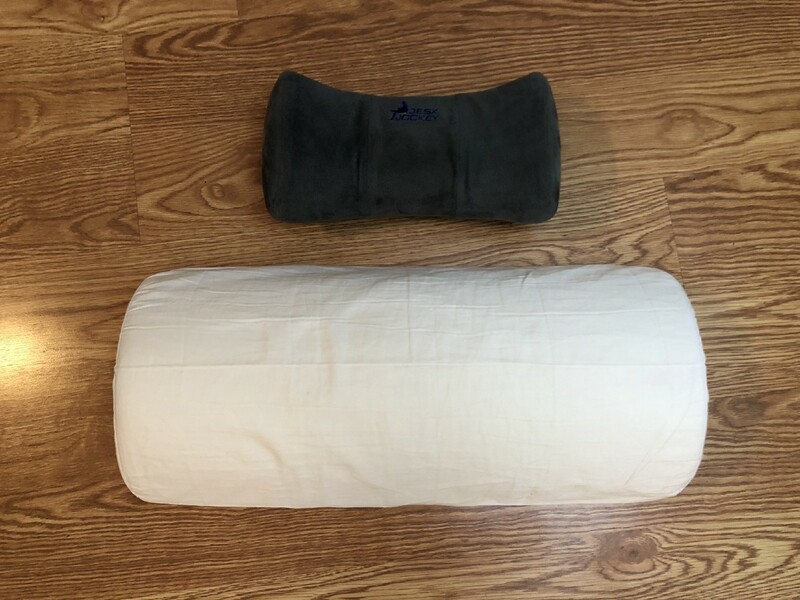 The neck cushion supports the cervical spine while a lateral pillow under the knees improves back comfort and discourages leg crossing. I use a small WyndenHall Normandy end table as the base for the laptop and tablet clip, but nearly any flat surface will do. Because the end table is lightweight and simple, it can be moved, setup, and broken down easily, which provides some nice modularity. The Tryone Gooseneck, is easy to adjust, holds the iPad firmly, and doesn’t sag. I use velcro ties to manage cabling. I started using the Freestyle 2 split keyboard on my desktop when my wrists began exhibiting symptoms of carpal tunnel syndrome. I found that the wrist torsion inherent in using a flat keyboard was the foremost culprit. Initially I began typing at 45 degrees, but soon found that a full vertical position was best. 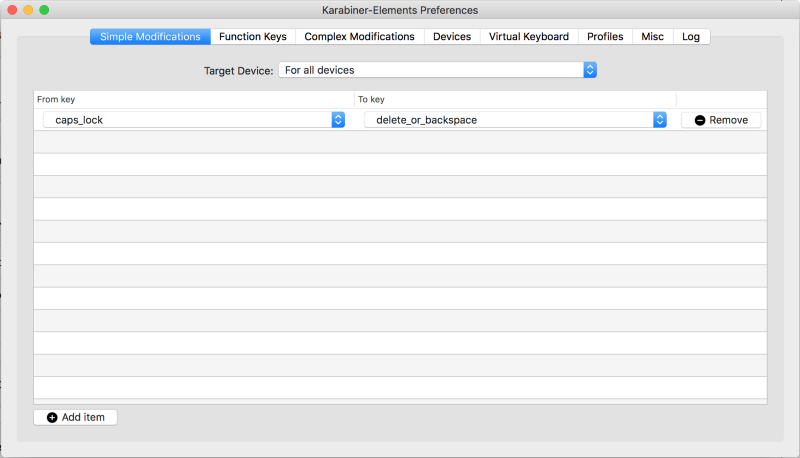 There are not many products that provide this configuration and I understand that Kinesis has discontinued the Ascent Accessory due to insufficient sales. Use of this keyboard does require mastery of touch typing, but if you are a good typist on a flat keyboard, it is surprisingly easy to switch to a split vertical configuration. I upgraded the control board to allow left space key to be mapped independently; Kinesis provided this mod for free via mail. I use the left space as Command and keep my left thumb anchored on it. I applied nail polish dots on certain keycaps for additional tactile anchoring: Left Ctrl, Left Space (thumb anchor), ~, F, J, ]. 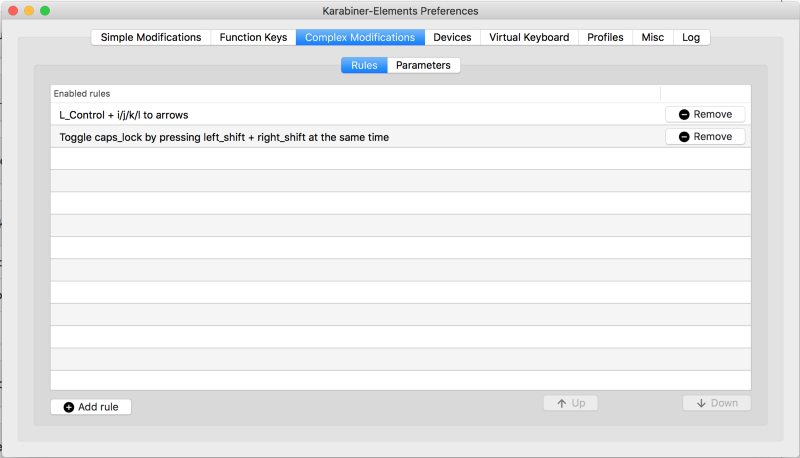 I remapped various keys using Karabiner-Elements key mapping software. For example, Caps Lack to Delete and Left-Ctrl I/J/K/L to arrow keys (aka “diamond cursor”). I use Duet Display to extend the MacBook desktop onto the iPad. Despite some UI glitches, it generally works well and requires minimal configuration. The frame rate does not actually seem to achieve 60fps and at times there appears to be a slight delay in mouse movement. 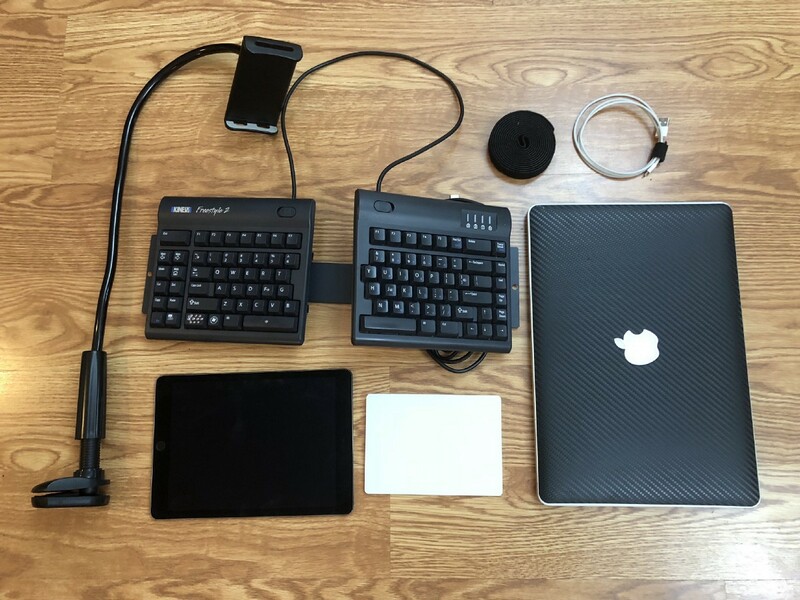 Due to these limitations, I would not recommend gaming on this setup but for most office productivity workflows, such as software development and testing, there’s no issue. I prefer an extra firm mattress while working supine as my back becomes fatigued otherwise. I also prefer a small firm neck support cushion, currently a Desk Jockey. Sometimes I omit the neck cushion altogether. Similarly, I will at times forego the leg support cushion and may cross my legs, which can be comfortable if alternated frequently. As always, I find that varying it up is the key to maintaining comfort throughout the day. A quick note on work atmosphere: I prefer dim natural light with medium brightness on my monitors. I avoid direct fluorescent light at all costs. Quiet ambient noise or music in the background is nice but conversations from coworkers I find distracting; I prefer my own acoustic space. I keep a healthy green plant or two nearby as the sight of the green leaves calms and recharges me. My elbows can become fatigued due to pressure from the mattress. Sometimes I will shift to either side of the bed, allowing an elbow to fall over the edge into a bent position. Unfortunately, this has a tendency to cause shoulder soreness. There is a slight delay (~20ms) in mouse movement on the iPad via the Duet software. This may be improved with newer hardware and/or software configuration. It is physically challenging to assume and extricate oneself from this supine workstation. The space is tight and positioning each hardware element requires precise adjustments every time the user lies back down. 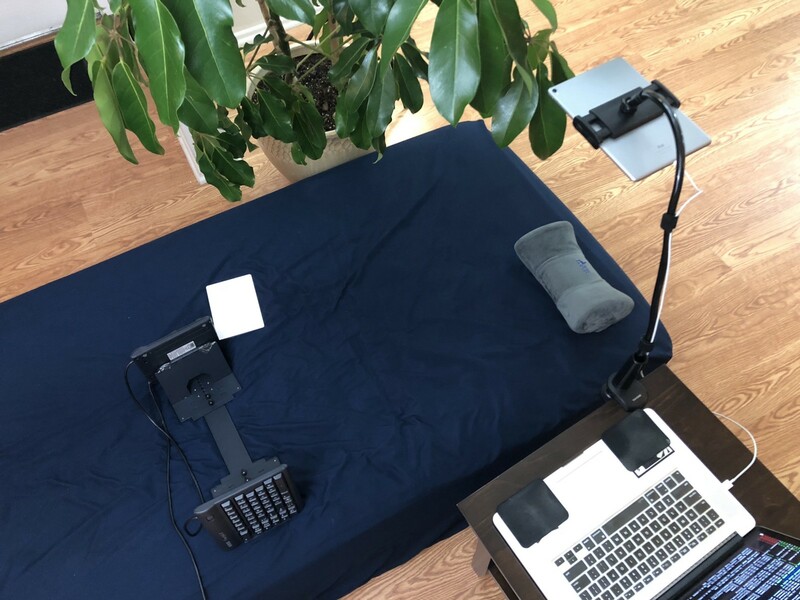 Joining video conferences while lying down can be socially awkward in business situations, regardless of camera perspective. I recommend going one of two ways: you can “own it,” using it as a talking point to break the ice, or use meetings as opportunities to relinquish the supine workstation and try another position for a while. I often prefer to attend video conferences in standing position, consciously working on my posture in the process. The next improvement I’d like to explore is elevating the keyboards up so that my elbows are not touching the mattress. This will require more substantial hardware due to the weight of the keyboards. Perhaps an arch is called for! Computer, arch. Computer…? As the Internet and computing devices become more ubiquitous in our lives, we owe it to ourselves to remember that we exist out here in the real physical world, not in there where the bits live. The real world has hard physical limits and so do our bodies. Physically, we are machines and when subjected to misuse, we will not perform optimally. Respect your body, and remember where you really live.